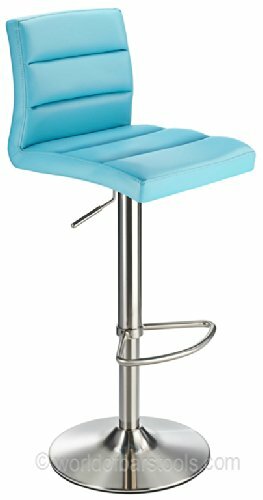 Produced by leading designer Costantino this Duck Egg Blue Deluxe brushed bar stool is both modern & stunning, a great looking stool for your breakfast bar. 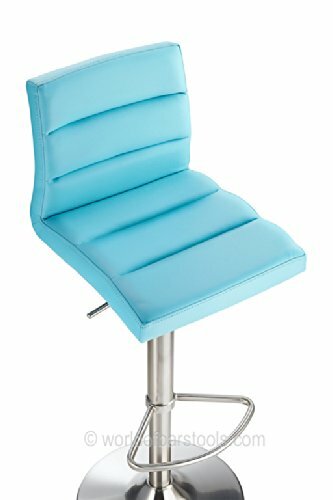 The base is finished in stainless steel and chic Baby Blue faux leather. 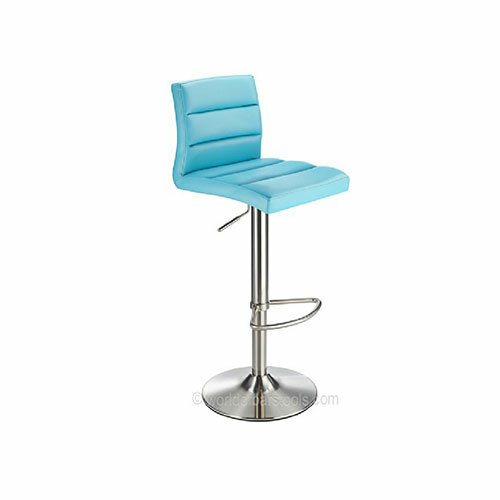 The stool is ideal for use in the home at a kitchen counter or in contemporary stylish commercial premises alike. The duck egg seat is large & comfortable contrasting easily and elegantly with the brushed steel lines of the bar stool’s form. The seat is filled with high density foam and fibre filling covered with a luxurious blue faux leather upholstery. 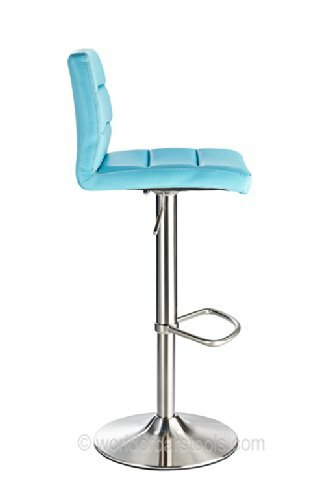 The breakfast bar stool has the ability to swivel 360 degrees & the effective folded form of the seat provides exactly the right amount of support for the lower back. 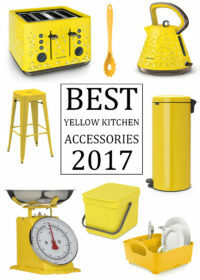 The base of the stool is made from rubber to protect your kitchen floor. 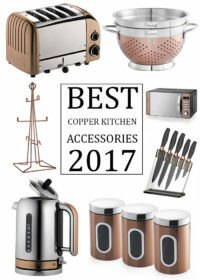 The chair is fully height adjustable, and is truly a beautiful and elegant design.